As an art form and a medium for creative expression, photography is rooted in far more than what can be seen in a picture. While the simple act of using a camera to capture real life offers plenty of creative freedom on its own, the way a work of photography is viewed is always heavily rooted in context. Whether established through place or time of exhibition, unifying thematic material, motivational purpose, or through some other practice, context is crucial towards rooting meaning, relevance, and viewer engagement into a work of photography. Therefore, when reality and context align with each other in photography, the works become roots themselves of expressions, ideas, visions, or other profound concepts. In the coming weeks, several photographic exhibitions throughout London will creatively utilize this alignment to articulate the roots of specific human experiences and struggles. Opening to the public on 8 February, the Bedrooms of London exhibition – located at the Foundling museum – will present the photo-documentary work of London-based Katie Wilson, depicting the everyday living situations of the city’s disadvantaged children. 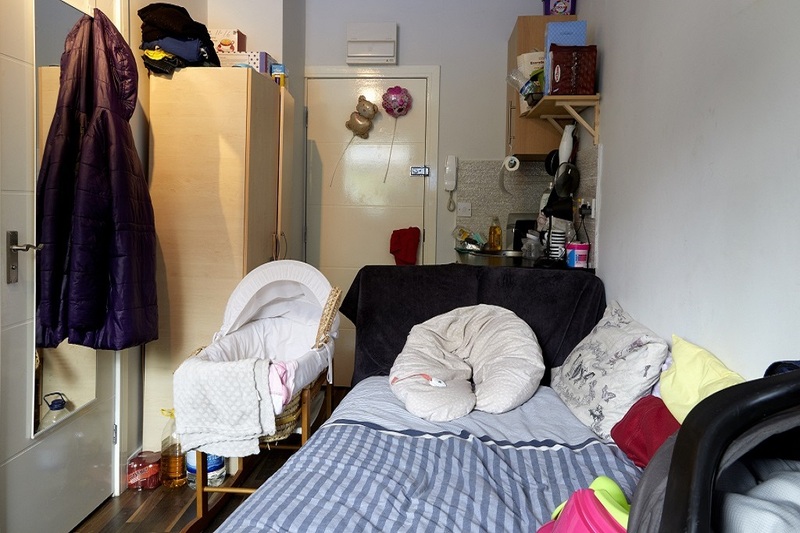 In these works, Wilson primarily fixates on children’s sleeping spaces, since the majority of Londoners never have a chance to witness, observe, or inhabit such spaces. Wilson harnesses her focus on sleep – an activity typically performed in a private setting – to enhance the intimacy of her portraits and create intrigue surrounding the unseen nature of underprivileged living. Wilson’s photographs will also be displayed in conjunction with real written testimonies from the families which inhabit them. Through testimony, Wilson humanises the inanimacy of her photographs, stimulates the imagination of viewers, and inspires empathic responses from them. By combining real objects and spaces with storytelling and thematic repetition, Wilson gives root to an immersive vision of these children’s lives. Through partnerships with charitable organisations such as The Childhood Trust, the social change communications agency GOOD, and The Foundling Museum itself, Wilson not only gained the opportunity to photograph numerous flats throughout London, but also helped further the social welfare aspirations of her work. These charity-related elements of the exhibition will assuredly make a crucial contribution to how Wilson’s work is understood and perceived, giving root to social commentary and inspiration. 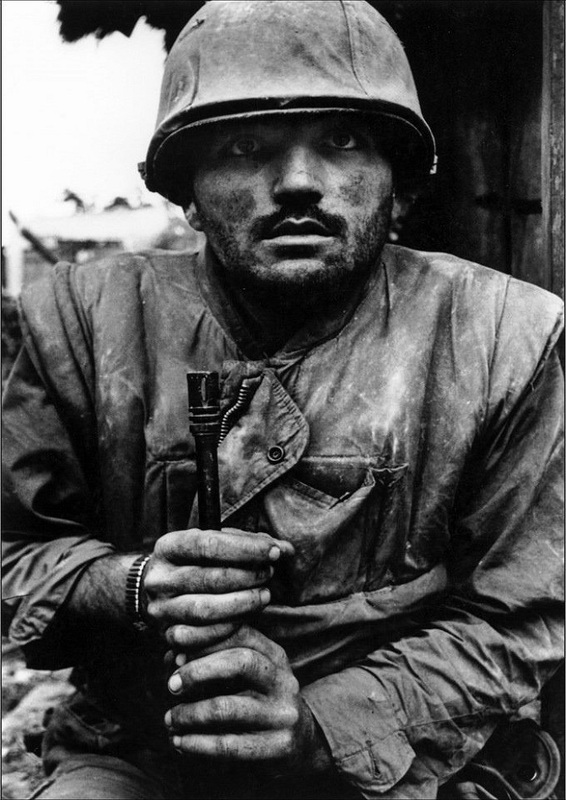 Made up of rare works collected from McCullin’s private archive, Don McCullin: Proximity will open to the public at Hamiltons Gallery on 30 January. Containing photographs dating from the 1950’s to the present, the exhibition will offer close-up glimpses into events witnessed during crucial times throughout international history. The Somerset-based photographer has achieved widespread recognition and critical praise for his works depicting the harsh realities of war, urban poverty, disease, and many other subjects. As the title “Proximity” suggests, the exhibition will explore themes of space and distance between photographer and subject. By employing this theme, the exhibition lifts several of McCullin’s seemingly disparate works – many of which are unseen – into a context which breathes new significance into them. With subjects ranging from armed fighters in Cyprus and Vietnam to the late-era Beatles, the photographs serve to capture the personal stories and crises expressed by their human subjects. Through the close company in which these photos were taken, McCullin allows the persons he photographs to be immortally rooted as visual storytellers, communicating their respective crises through profound expressions and gestures. Additionally, the exhibition functions as a retrospective of several different historical periods, capturing a variety of short-lived yet insightful moments in time. From a present-day standpoint, audiences can witness and feel the struggles of McCullin’s subjects, apply their existing historical knowledge, and subsequently acquire a more broad and abstract understanding of them. If you’re interested in experiencing the creative photographic perspectives of Wilson and McCullin, be sure to make a note of attending these exhibitions!